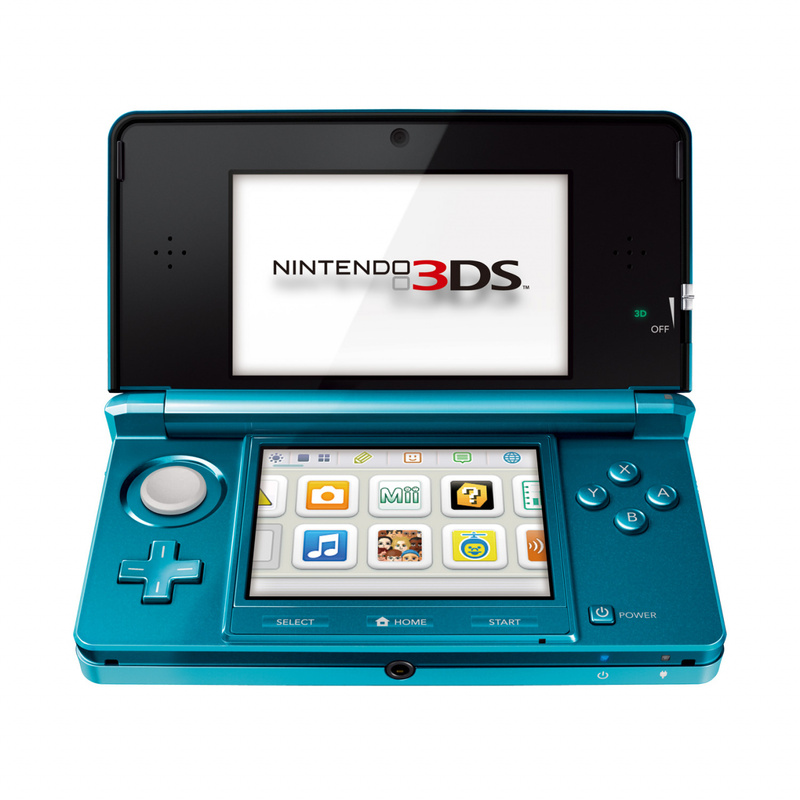 Nintendo of Europe just released some vague dates for upcoming 3DS download software to kick off 2012. WiiWare puzzler ThruSpace is set for a 3DS sequel as Nintendo Europe has announced SpeedThru: Potzol's Puzzle is coming to the eShop in February 2012. It's already out in Japan but we'll get to try it out in a few months time. What are you most looking forward to in this list? Except for possibly Kid Icarus, I don't care for anything on that list. Hey wait a minute, where's Mighty Switch Force? I've had money on my 3DS for that since it was announced! Looking forward to Colors! Wish I could get it on my phone as well actually. Colors 3D is the only one of these I'm looking forward. If other games have good reviews I might take a second look at them. I really hope that's only the first wave of games though and there'll be a great 3DS Ware game every two weeks or so. And it would be really amazing if this means NightSky, Sakura Samurai: Art of the Sword and Mighty Switch Force all come out this year. PS: Please let Picross E make it to the entire west too. I've been a quite good boy this year. That's all fine and dandy, but what about the other 10 ambassador downloads? No Mighty switch force? Does that mean we could get it this month? I hope so. Out of these titles, I'm most looking forward to Mutant Mudds and the other one I plan on getting is 3D classics: Kid Icarus. If Flipnote Memo was on there, probably that. Colors for me as soon as it's out.